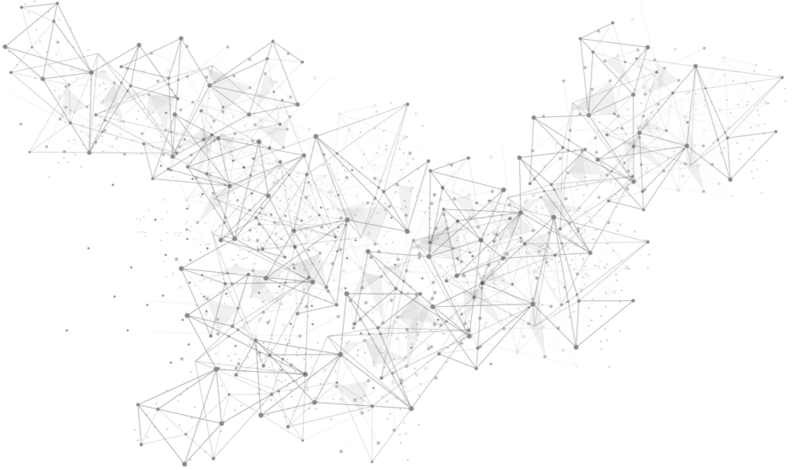 X Open Hub offers fast, fully automatic and reliable execution in the MT4 environment through our Smart B-Book Executors, with ultra low latency and a multi-asset feed. Smart Executor automatically controls even the smallest trades, solving many B-Book problems experienced with scalpers and high volume traders. Our Smart B-Book Executor also significantly decreases operational costs, as less dealers are required for flow control. 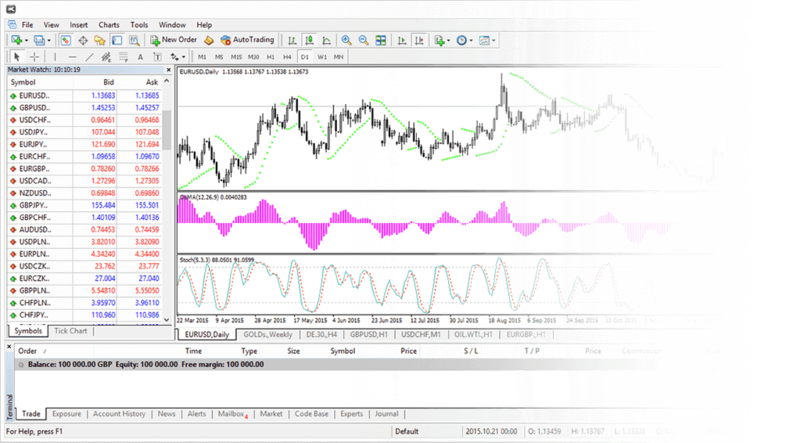 Utilize the MT4's unique feature of EA's by using the many available solutions for automated trading from the MQL4 community. 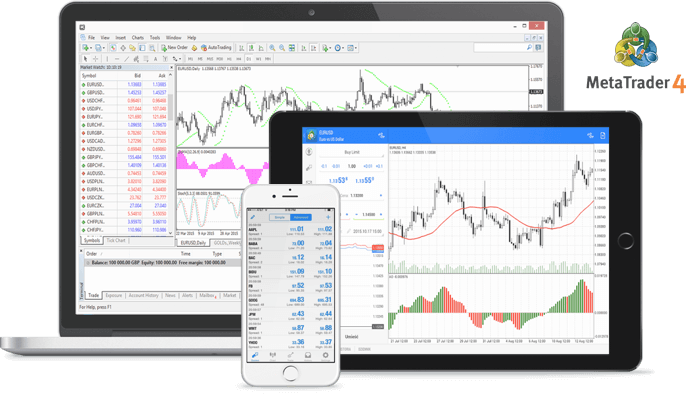 MT4 is one of the world’s most popular trading platforms, featuring automatic monitoring, advanced charts and live analysis. As one of the first ever providers of MT4, our years of experience makes a difference to your trading environment. 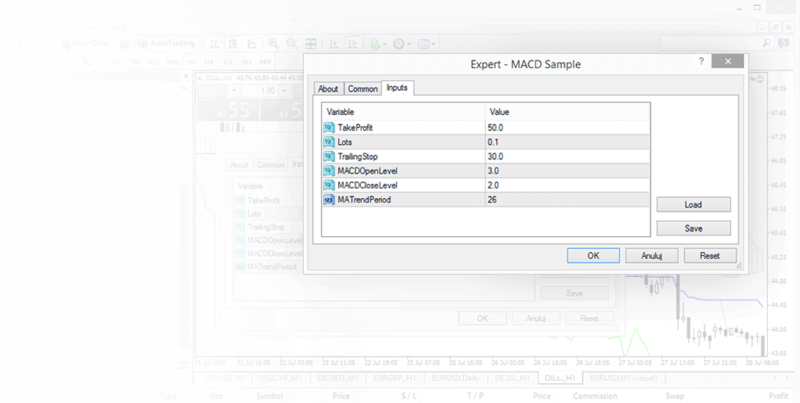 Test and optimize your EAs with the MT4 Strategy Tester. Backtest your strategies on all market assets and intervals and find the best solution for yourself! 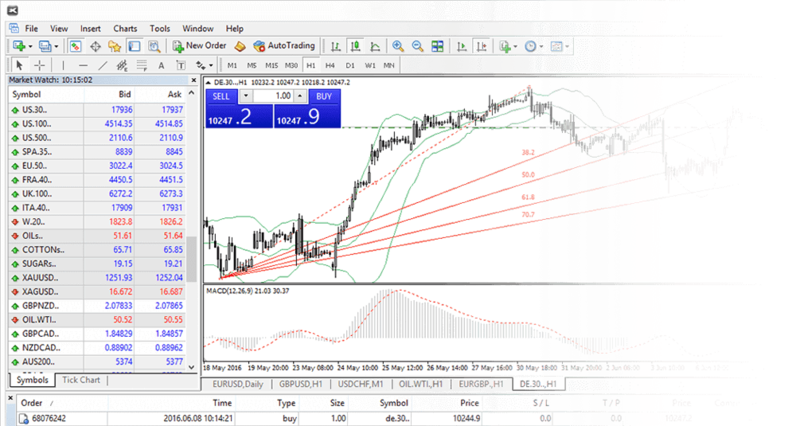 Use MT4’s powerful pattern recognition tool to spot emerging trends to trade with. Define entry and exit points, and set stop loss and profit taking levels. Our one-click dealing system also means you can enter or exit trades quickly and efficiently. 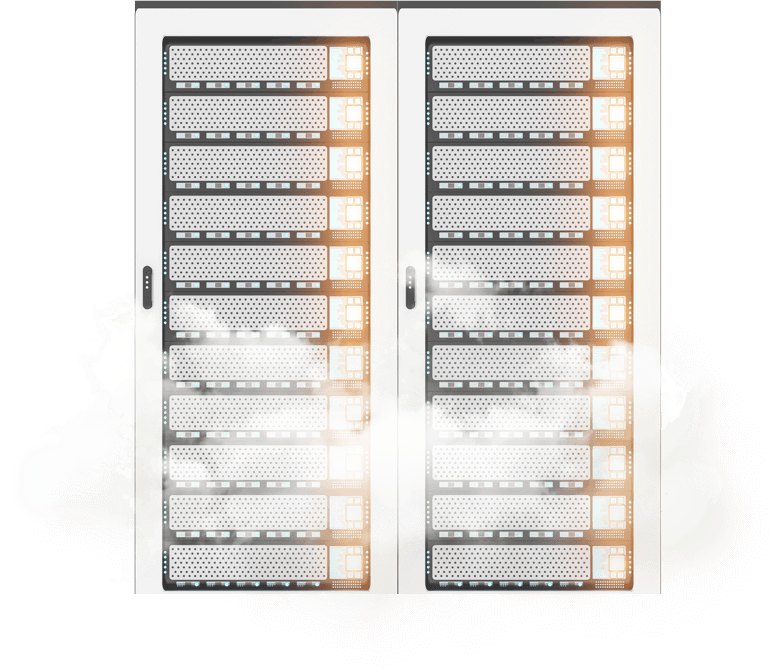 Economise your MT4 server cost, integration and administration expenses through our MT4 Cloud Solution. 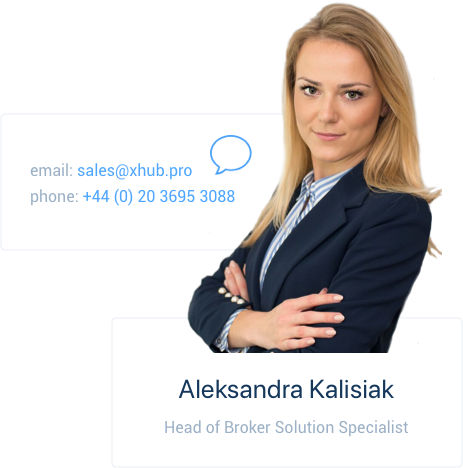 We know that B-Booking is getting more and more difficult in today's marketplace, which is why we empowered XOH Trader with Smart Executors. 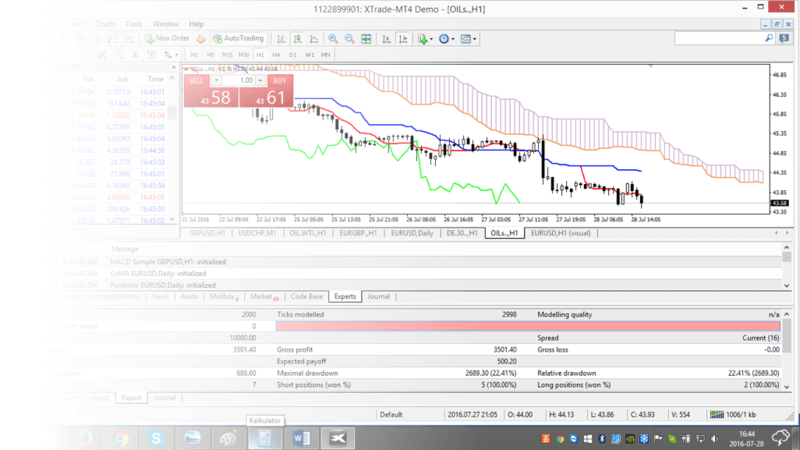 Smart Executor automatically controls even the smallest of trades, solving many B-Book problems experienced with scalpers and high volume traders, whilst maintaining excellent client execution with a No Dealing Desk model. Our Smart B-Book executor also significantly decreases operational costs, as less dealers are required for flow control. Supreme back-office designed to handle trade inquiries and manage customer accounts. Our risk management software, xRisk, is an integral part of our trading platform. 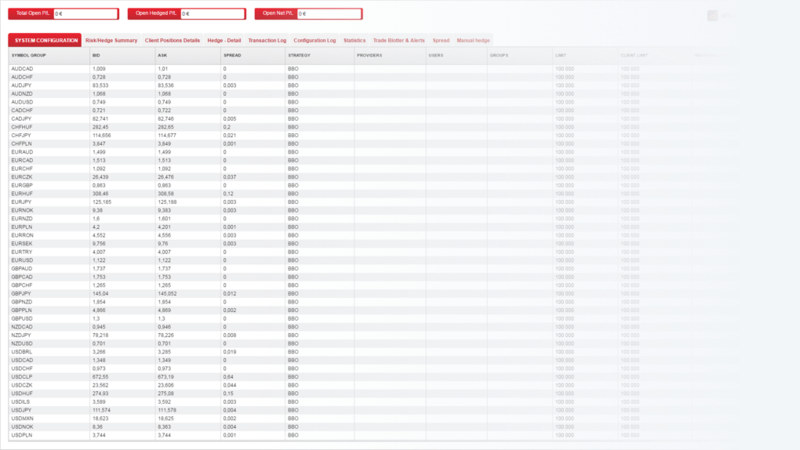 xRisk comes equipped with advanced features to give you comprehensive tools to control your risk. 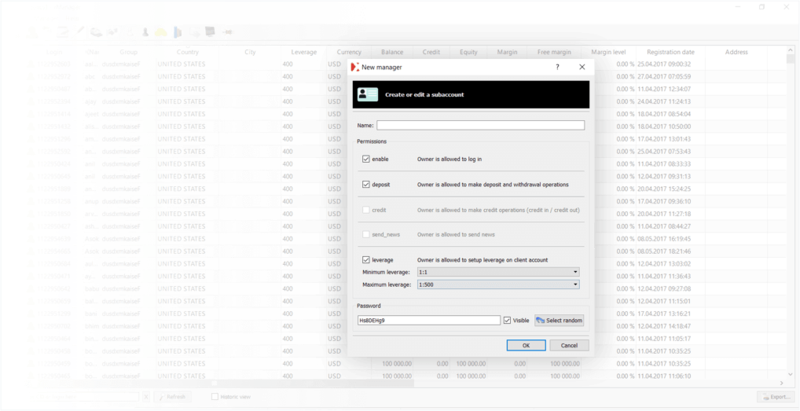 Features include individual trade hedging, so you can choose to hedge specific trades, and the ability to set exposure limits by client, client group or instrument. xRisk also has advanced reporting tools, meaning you can reactively assess your risk management performance and continue to optimise your trading book on an ongoing basis. Interested in becoming a white label partner? Get in touch with our sales departament and ask about our MT4 white label proposal.